This week we're in conversation with Timothy Erik Strom, digital rights activist and author of the upcoming text Globalization and Surveillance, Jacob Grech, renegade activist and host of 'A Friday Rave' and Lizzy O'Shea, human rights lawyer and author of 'Future Histories' ; contemplating the global political trajectory towards greater states of totalitarianism. Bulding on Aldous's profound foresight, the team discusses the current trajectory and future alternatives. 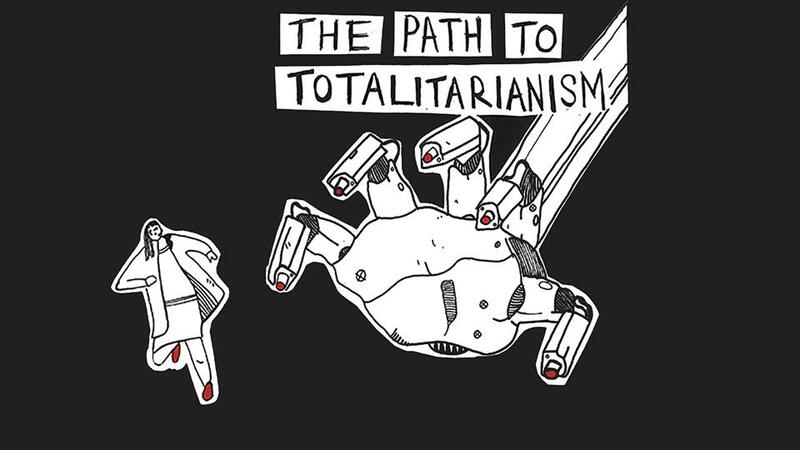 We ask the question, what are we doing to lead ourselves down a path to totalitarianism? The conversation concludes with the idea that the future is not yet defined. It is emergent. And within that emergence anything is possible. Stay tuned for follow up conversations about self-actualizing our futures.